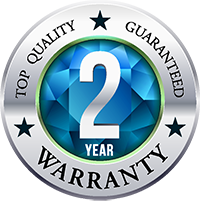 All supplied with Eurobrake’s 2 year WEAR warranty! EuroBrake has already gained an outstanding reputation in Europe as a popular, German quality brand. At our UK warehouse facility we stock over 1400 EuroBrake brake disc references and more than 1300 brake pad references. An impressive range that has been created to meet the volume part of the British vehicle parc. 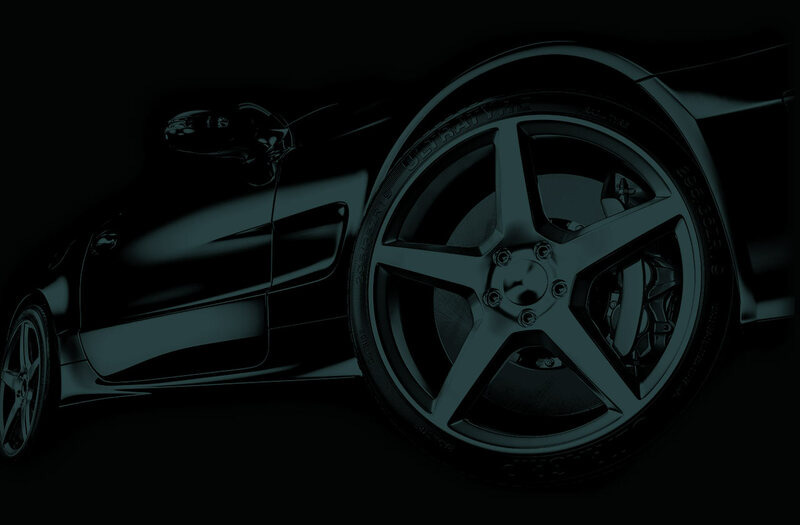 With an in depth range and wealth of technical knowledge, together with the simple to use bespoke cataloguing system EuroBrake aim to supply the correct part first time. 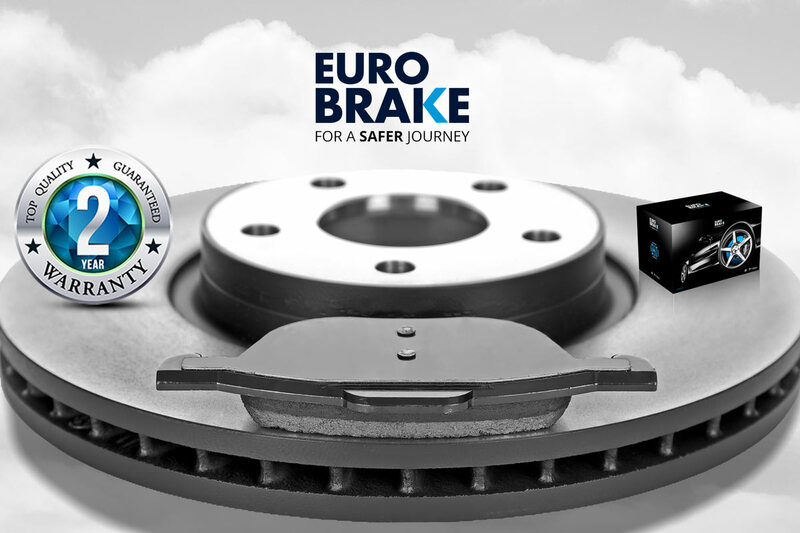 For more information on the EuroBrake range please click the contact us button or call Nordic on..